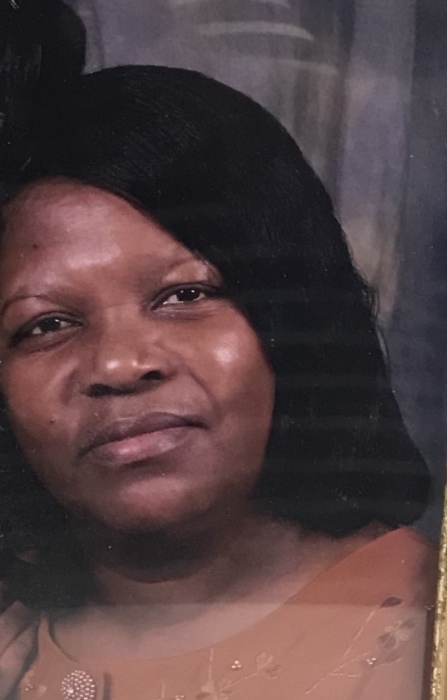 Sylacauga, AL - Ms. Betty S. Swain was born on September 22, 1951 in Talladega County, Alabama, to the parentage of the late Mr. and Mrs. Willie James and Rosie Lee Swain. Ms. Swain attended Phyllis Wheatley High School. Furthering her education, she attended Central Alabama Community College where she received her associate Degree in business. She confessed her life to Christ at Mt. Zion Missionary Baptist Church. She served on the Usher Board and choir. She was a member of the Rushing Springs District Choir. Ms. Swain later moved her membership to Joy Missionary Baptist Church under the leadership of the late Rev. Porter F. Wheeler. Where she also was a choir member, usher and member of board of trustees. Ms. Swain then moved her membership to Holy Faith Temple, where she served faithfully until her health no longer allowed her to as an usher and member of the kitchen committee. Ms. Betty S. Swain departed her walk of life on May 31, 2018 at Coosa Valley Medical Center, Sylacauga, AL; She was preceded in death by her son Rickey B. Swain, sister Minnie Lou Smoot-Taylor, and brother William Fuller. Ms. Swain leaves to cherish her memories, one daughter, Tiffany L. Swain of Sylacauga, AL; two sons, Latarvis A. White and Reco R. White both of Sylacauga, AL; five sisters, Rosetta Fowler, Barbara (Johnny) Lawson, Minnie (Tony) Taylor all of Sylacauga, AL; Hanna (Robert) Thompson Of Huntsville, AL, and Lille (Ray) Jemison of Birmingham, AL; two brothers, Johnny Smoot, Jr. of Buford, GA; and Bobby Swain of Sylacauga, AL; ten grandchildren, two great-grandchildren; a very special friend, Dexter Pope; and a host of nieces, nephews, other relatives and friends.